The First Day of School is here!!! Going back to school is an exciting time for both parents and students after a long and hot summer. 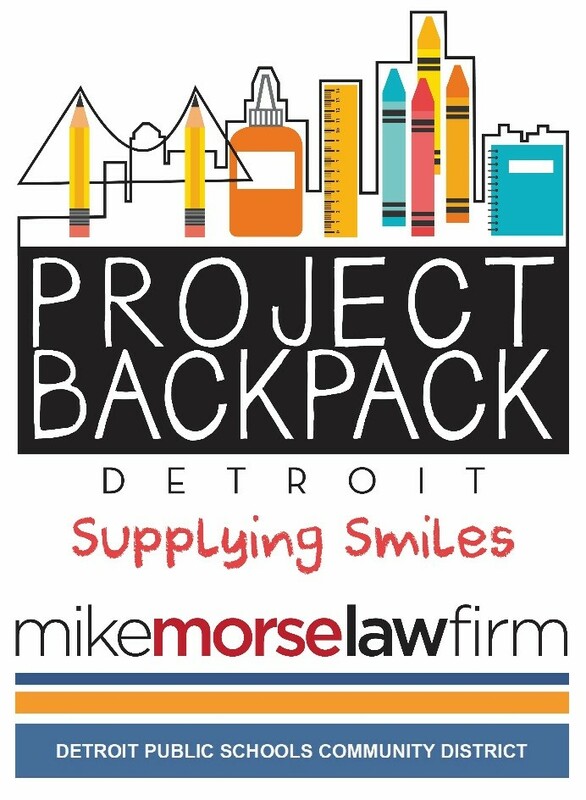 Detroit Public Schools Community District is preparing to receive all of our 47,000 students back to school on Tuesday, Sept. 6, 2016. 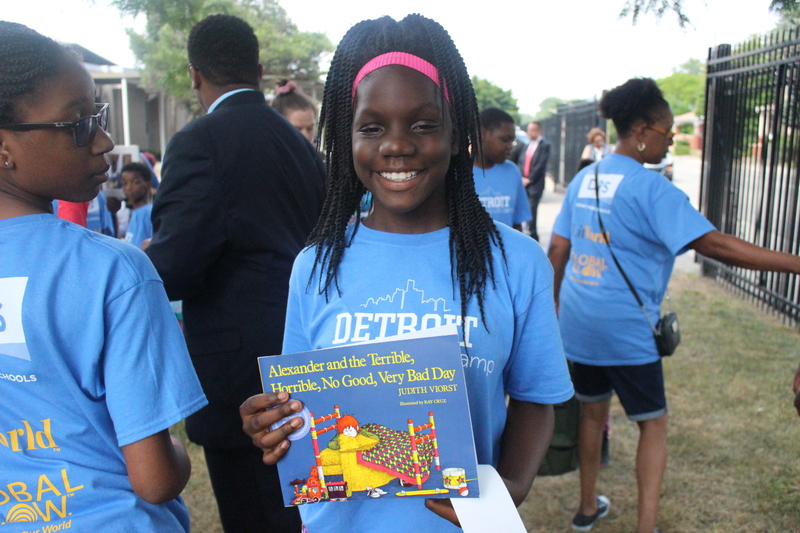 Did you know Detroit Public Schools Community District is a Brand New District? The Detroit Public Schools Community District (DPSCD) is the new public school district for the Detroit community. It was created through the Michigan Legislature’s passage of the education reform bills in June 2016. DPSCD has replaced the former Detroit Public Schools. It will maintain all 97 schools, as well as with its necessary support services, including transportation, school nutrition, special education, early childhood learning and much more. In addition, DPSCD will emerge with new and innovative academic programs and support, along with facility improvements and enhanced security. Most significantly, DPSCD emerges with virtually no past debt obligations. Below are a few tips to remember as you prepare for the new fall semester. 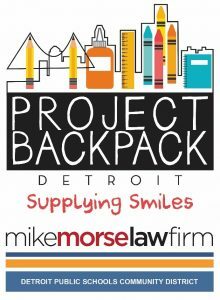 All DPSCD K-8th Grade students will receive a school supply filled backpack from the Mike Morse Law Firm & Meijer. Keep Reading: Interim Superintendent Alycia Meriweather launched a summer reading campaign. Don’t forget to read at least 150 minutes per week. Books on the list can be located at your neighborhood Detroit Public Library Branch. Time to Get on Schedule: Have you been sleeping in and going to bed super late? Now is the perfect time to begin getting back to your school schedule so your body will be adjusted to those early mornings. Check out your school’s bell time. Identify a Safe Route to School: If you are walking, taking the bus or getting a ride, identify the safest route to school. Identify your school friends who will travel with you and begin planning the best way to get to school. Check out more on DPSCD’s Safe Routes to School. Visit any of the 97 DPSCD Schools on All Schools Open House Day Aug. 27 from 10 a.m. – 2 p.m.